Clear emerald straw color. Citrusy, fresh aromas of lime pop, chamomile tea, and ripe peach with a glycerous, vibrant, effervescent, off-dry medium body and a smooth, easy clementine candy, ripe mango, chalk, and taffy finish with soft tannins and no oak flavor. An easy drinking and persistent friendly prosecco. 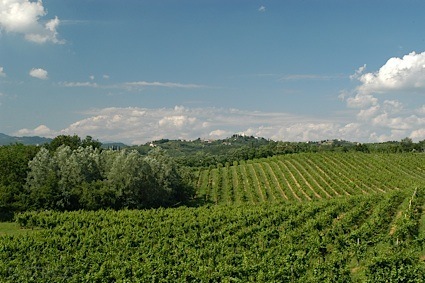 Bottom Line: An easy drinking and persistent friendly prosecco. 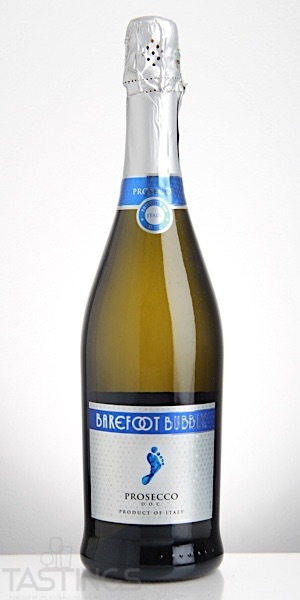 Barefoot Bubbly NV Prosecco rating was calculated by tastings.com to be 87 points out of 100 on 11/13/2017. Please note that MSRP may have changed since the date of our review.